For rent is a small double room in a lovely 3 storey house in the quiet area of monkston, 1 bathroom and 3 toilets, big kitchen and garden with garage, property has a drive way for 2 cars and space at the back of the building for another car in front of the garage, house is very quiet currently 2 housemates in the property. Busy Beauty Salon For sale on Kingsley Road in Hounslow. Close to Hounslow East Station and Hounslow Bus Station. All details by phone or email. With attractive decor and facilities and remote security cameras. 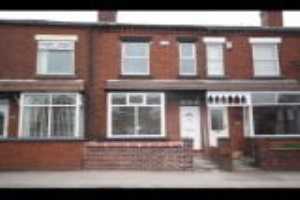 With existing client base - this is an opportunity to develop a long term lucrative business. Good reviews in social networks and trade platforms. 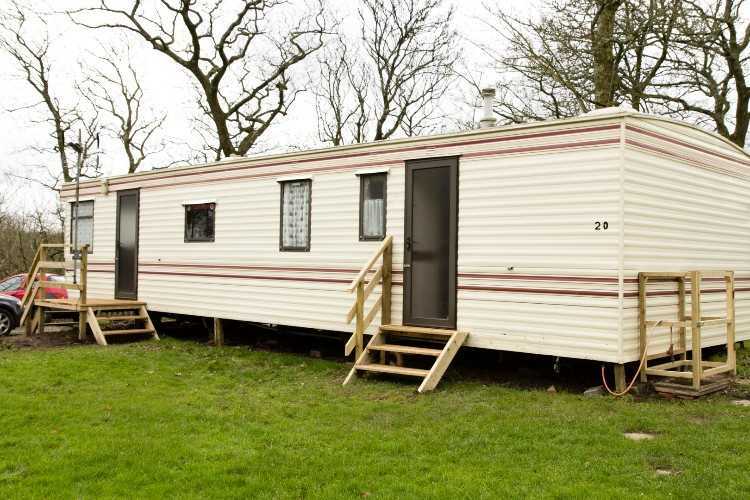 For Sale (Preferably) : now with a reduced premium of of £10.5 K (negotiable) to include all furnishings and set up. 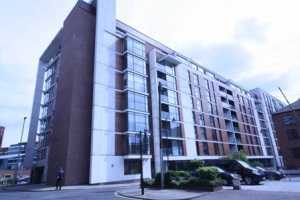 Monthly Rent of £1,000.00 + vat 2.5 years unexpired from a five year arrangement in favour of Leaseholder( renewable) Pending on your circumstances may qualify for small business relief - (No Business Rates) To Let: May be considered. 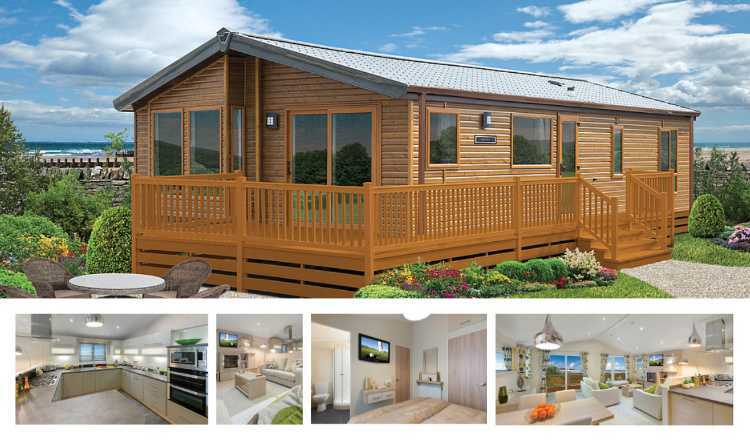 *FANTASTIC VALUE* Holiday home for sale on picturesque holiday park in North Devon perfect for sunny getaway for all the family. The park itself has a wide selection of facilities for you to use including two swimming pools, mini golf course, bar and restaurant, Manor House Show Bar with live entertainment and owners events, on park shop, laundrette and perfect dog walking opportunities. 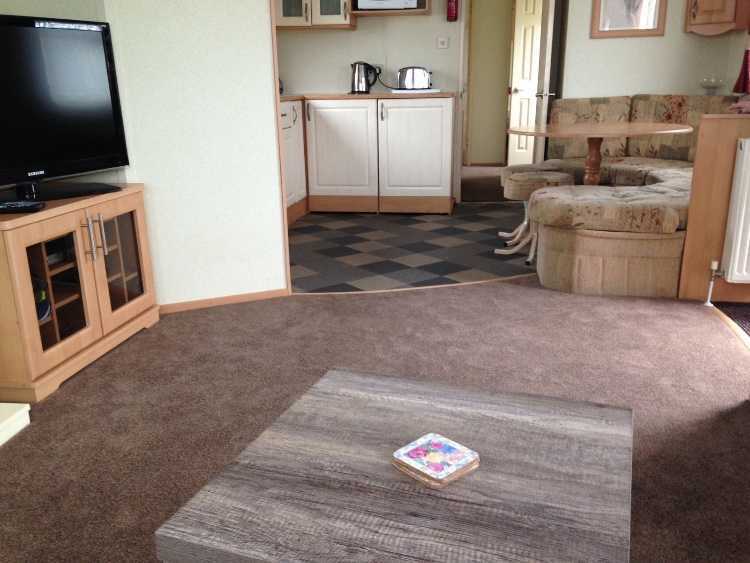 The Static Caravan itself is in great condition and has two good sized bedrooms. 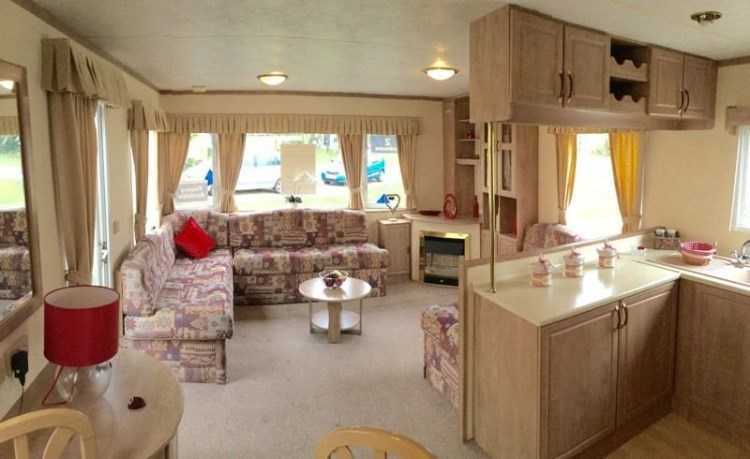 the kitchen and living area are also very comfortable spaces making this holiday home perfect for all families of all shapes and sizes. 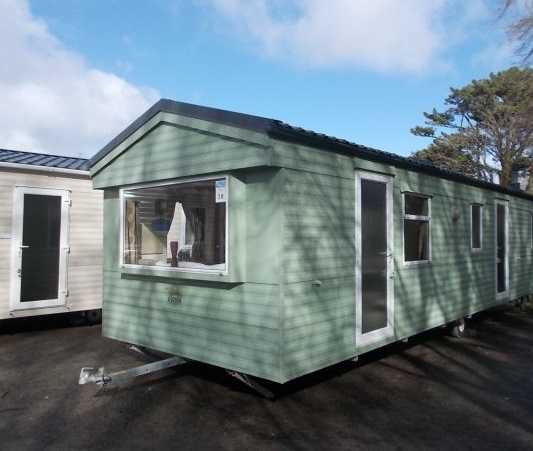 Situated near Clovelly and Hartland, Bideford Bay Holiday Park is a great choice of park to own a caravan with its friendly owners community and dedicated team to help you all year round so why not call the caravan sales office today to find out more and arrange a visit! 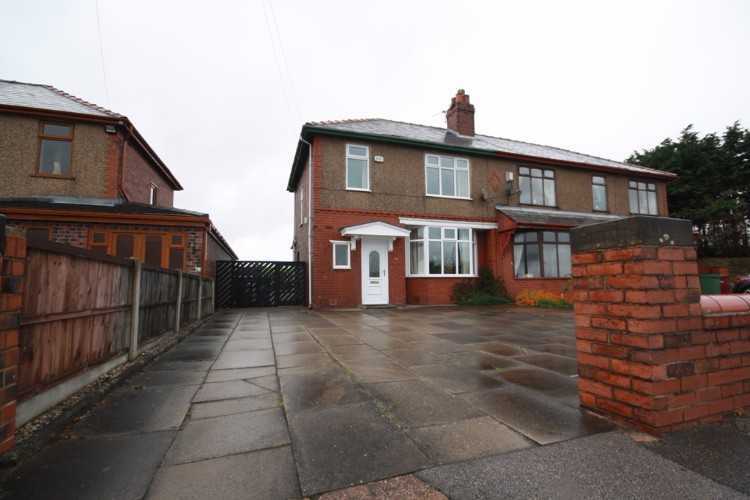 This immaculate four bedroom detached family home is situated on the desirable and sought after development just off Chorley New Road. 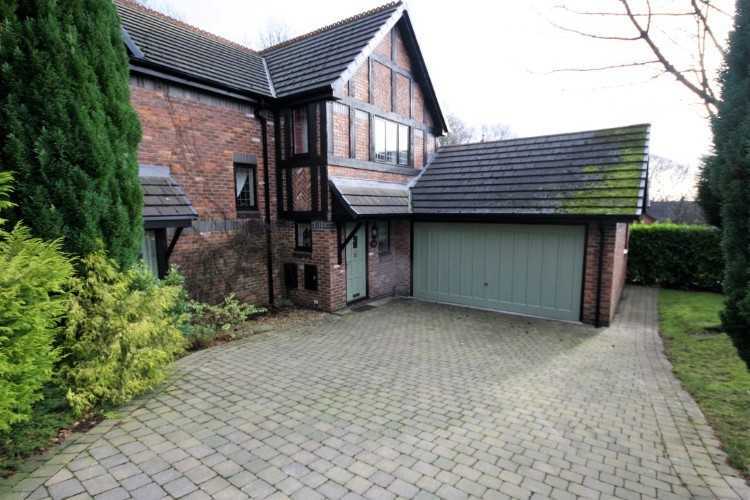 Ravens Wood is an established and much acclaimed development just off Chorley New Road and No 54 occupies a corner position at the head of a quiet cul de sac enjoying a delightful landscaped garden with pleasant aspects over woodland to the rear offering a peaceful and tranquil setting. 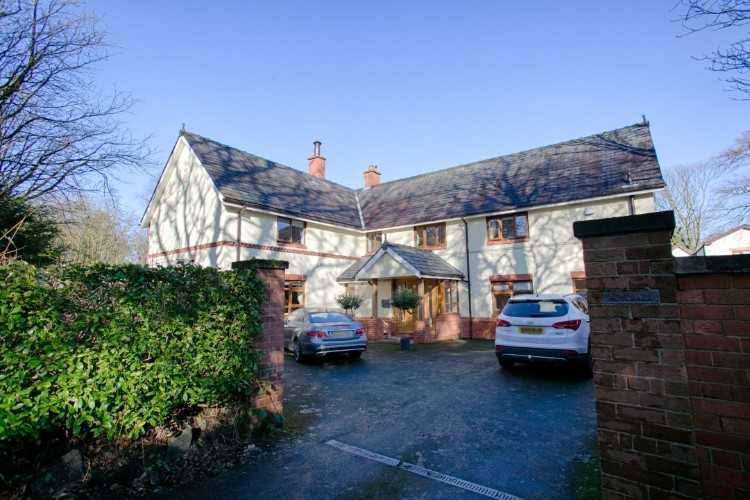 Whilst there are many appealing features within this superb family home, the family bathroom and ensuite wet room were totally renovated during recent years. LOCATION: Heaton is accepted as an area of consistent high residential demand with Bolton School, Clevelands Preparatory, Lostock Rail Station, the M61, Bolton/ Regents Park Golf Clubs, David Lloyd Centre and Middlebrook Retail Park ‘almost on the doorstep.’ Gardens: Mature garden beds and generous block paviour driveway providin g ample off road parking to the front leading to integral garage. Rear garden: Attractive setting with views over rear woodland, landscaped garden, mainly set to lawn with shingled patio and matured garden beds & timber fenced boundaries. 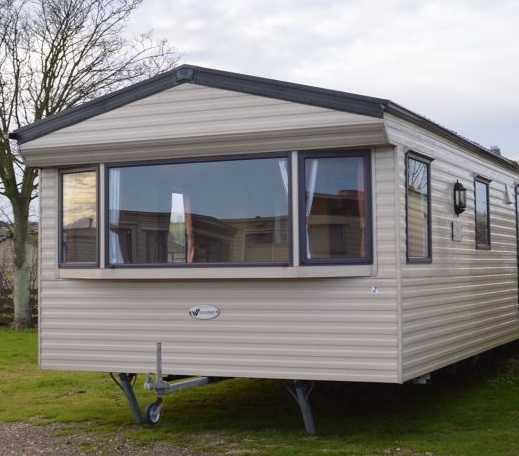 ~ an excellent example of its type ~ available with no onward chain~ Full Details: Hardwood door with “Bulls Eye” single glazed window into : Vestibule: Coved ceiling, hardwood double glazed leaded window, radiator, laminate flooring and coat hook fixture. 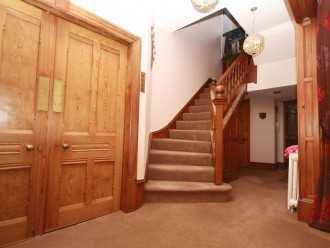 Door to: Reception Hallway: Spacious hallway, dog legged spindled stairs to first floor landing with Hardwood double glazed leaded window, pole and curtains. Coved ceiling, radiator, dado rail, ceiling light. Understairs storage cupboard. 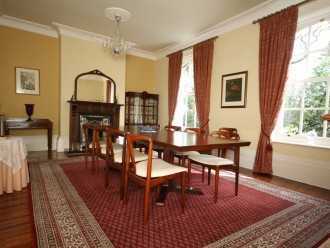 Access to Lounge, Study, Kitchen, Dining room and two piece cloak room. Two Piece cloakroom: Front aspects. Contemporary fitted suite with enclosed w.c and vanity basin. Half tiled walls. Hardwood double glazed leaded window, roman blind. Coved ceiling, ceiling light and laminate flooring. 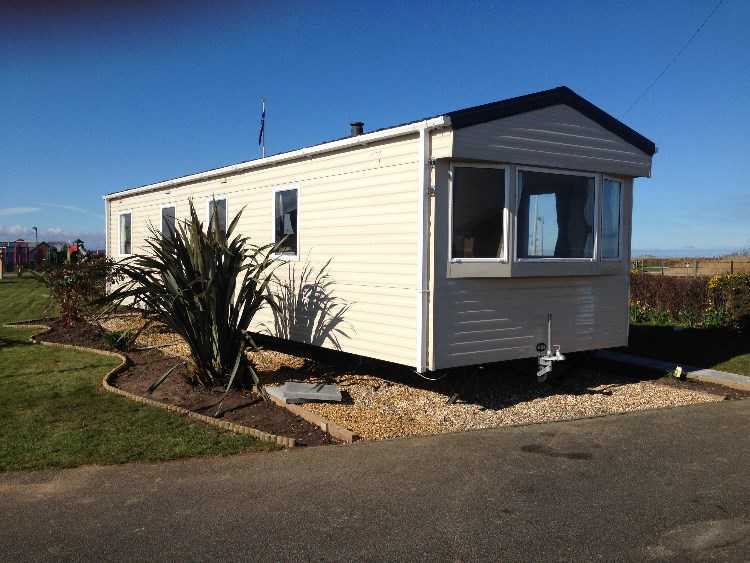 8 berth static caravan for hire at grannies helian hame. Embo. Dornoch. 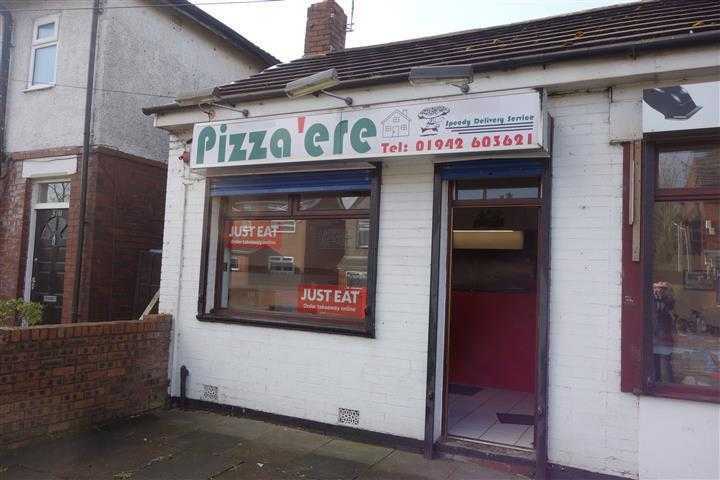 Fully central heated and double glazed. Decking with furniture. 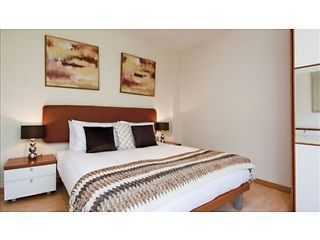 5 minutes walk to beach and tennis court crazy golf swimming pool sauna and jacuzzi. 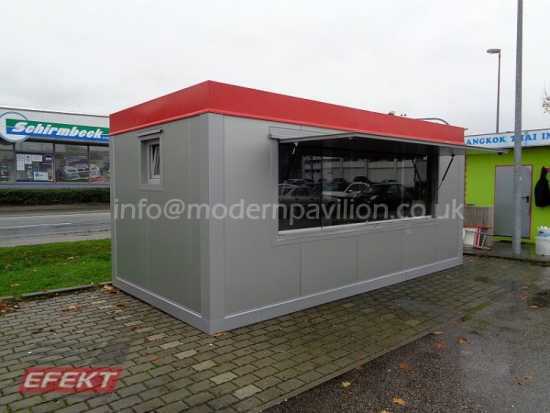 Restaurant and chip shop on site. There is daytime and evening entertainment in the showbar also a public bar. There is also bike hire. Prices will vary and include passss all gas and electricity and beds made up. 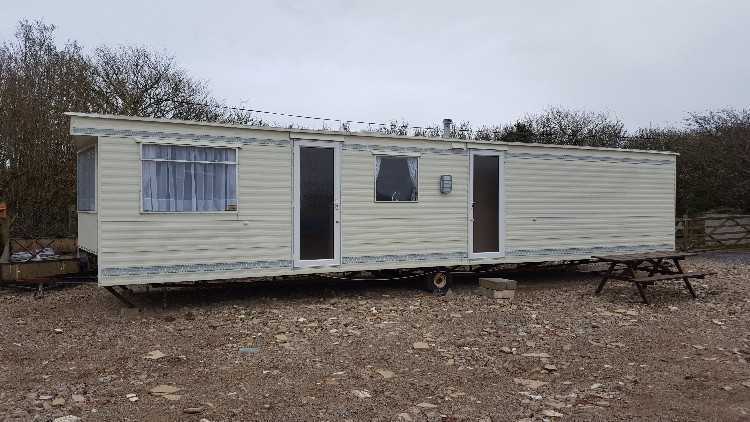 Holiday home for rental in Pembrokeshire.